Building on its success of the past 2 years, Arcola Theatre are once again providing low energy lighting and fuel cell power to the theatre stage; and this year we are providing sound as well. 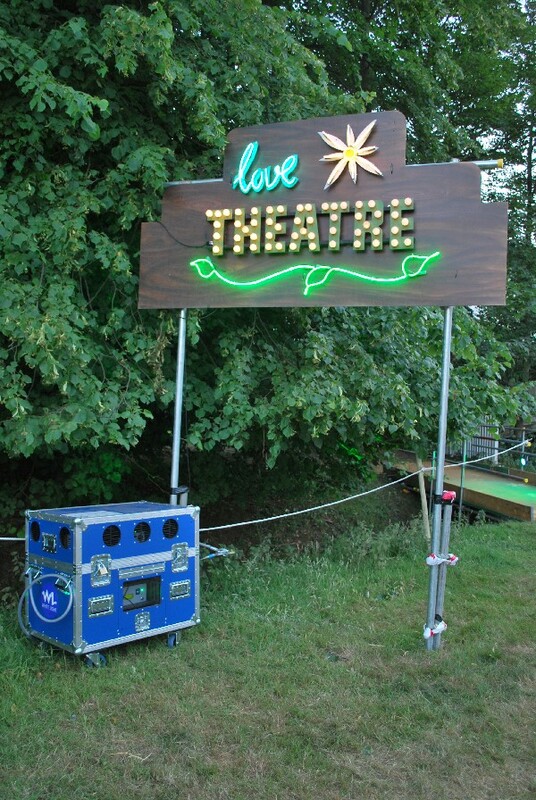 In 2008 when the theatre tent was much smaller, we powered the whole lighting rig with a 5kW fuel cell, using low energy lighting fixtures including LED and low power tungsten lamps. 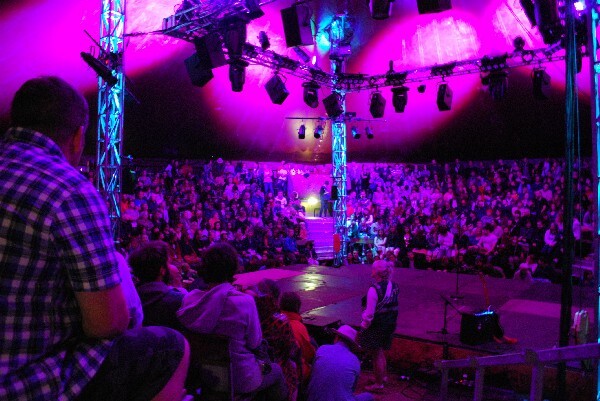 In 2009 the tent grew to its present size, but, with a smaller stage and audience on fewer sides, we were just about able to power the rig on 5kW, with a little extra generator power for particularly bright scenes. 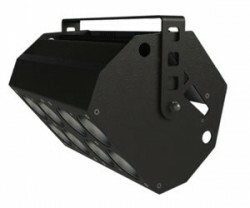 This year, with large stage, audiences on all sides and greatly increased technical expectations, lighting demands are significantly higher than in previous years. Luckily, great improvements in LED technology in the past 12 months mean that they can still play a role. We have thus switched our approach – instead of doing the best we can with 5kW, we are experimenting with the latest LED fixtures. With greatly improved light output and colour rendering there are LED fixtures emerging which can replace tungsten lamps even in mid-scale theatres. This lighting rig gives designers an opportunity to trial these technologies. 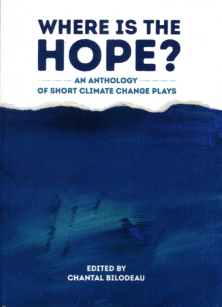 There has been much less popular attention given to low energy approaches to sound and thus we were keen this year to see what is possible. To ensure that there was no compromise in quality, we have enlisted the support of Steve Mayo, head of sound at the Barbican and a new industry partner Dobson Sound. 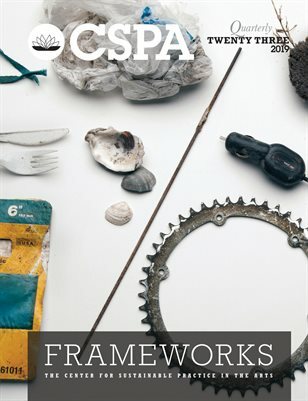 This year Arcola Theatre has launched a new strand of work developing low energy technologies for the live arts industry. Thus we have installed 7 of our new HyLight150 fuel cell powered lighting systems across the Latitude Festival site; providing lighting for everything from marquees, to forest performances to production areas, as well as powering laptops, phone chargers and ticket machines. case of fault or user error. Running on hydrogen, with a run time of over 50 hours between refills, the system produces zero emissions and is almost silent. Carbon emission reductions of up to 60% are likely in performance settings through use of the latest LED lighting. The system is also perfect for safety and security lighting where emission reductions of up to 90% are possible by displacing the ubiquitous 500W garage floodlight with 15W LED alternatives. Arcola developed HyLight with a consortium including regular partners – hydrogen gas producer BOC and leading events industry supplier White Light who also support our work with the Theatre Arena. A new partner is Horizon Fuel Cell, manufacturer of the fuel cell at the heart of HyLight. A family of larger HyLight products is now planned, built around Horizon’s extensive range of low cost, light weight fuel cell systems. DEPERE, WI—St. Norbert College is open their doors March 23 for an exhibit and discussion on the new green theatre movement. From 3:00 PM until 8:00 PM in the lobby of Walter Theatre on the St. Norbert’s campus manufacturers will be on hand to discuss their latest innovations on greening up theatre. Green Theatre has become a big topic, especially with all the energy and resources that go into a single production. School districts have begun making grant money available for environmentally projects as well, but theatre sometimes are at a loss on how to green their processes enough to qualify for the funds. The Green Theatre Showcase aims to answer some of these questions for theatres looking to go green. 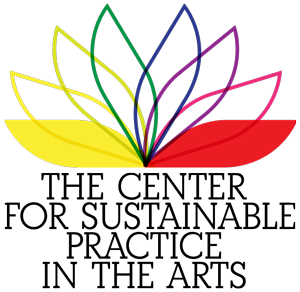 Representatives of ETC, Strong, Rosco, Altman, Color Kinetics, Prism Projection, Martin and probably more manufacturers will be on hand to address how their products fit into the green movement, including such products as Low VOC paints & coatings, LED lighting fixtures, modern HID followspots to replace aging incandescent units, or products for any other area of a theatre. There will be a product presentation at 5:30 PM. Refreshments and snacks will be provided. Attendees will also receive a CD containing information on the featured products. Registration for the Green Theatre Showcase is requested, but not required. For more info, contact Doug MacDonald and Brian Hatfield at DesignLab Wisconsin, 800-43-DESLB x301 and x302 or e-mail them at wisales@dlabwi.com , or visit www.dlabwi.com. Here is an interesting story from Bandit Lites in Nashville. With the huge kick to “Go Green”, Bandit Lites has taken it one step further. While most companies are working on ways to develop and manufacturer low energy usage lighting fixtures, Bandit Lites is re-thinking their entire operation, starting with the logo. To help show that they are serious about the push to go green, Bandit Lites has changed the color of their logo and website to green. But it doesn’t stop their. They are also looking at their facilities as well and how to cut down on energy loss and waste as well as cutting back on printed materials and sorting for recycling. But it doesn’t stop there, what about out on tour. Bandit Lites has been working with GRNlite to develop energy efficient and affordable LED fixtures. Below is a photo of the LEDs that Bandit and GRNlite have developed. 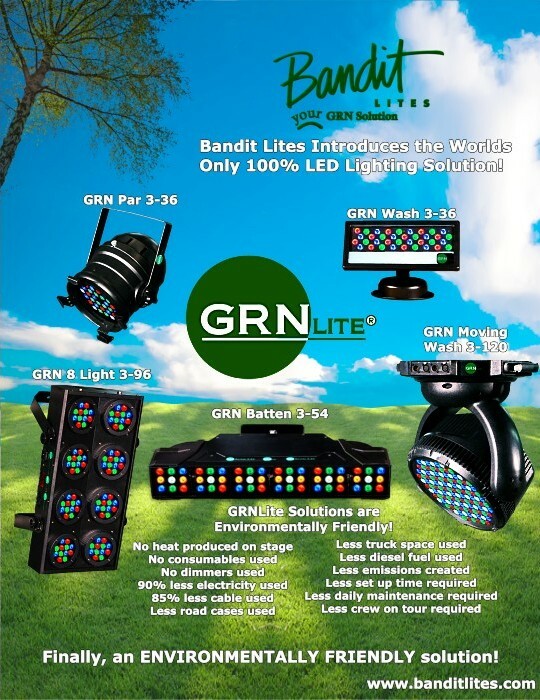 You can learn more about Bandit Lites GRNlites LED fixtures by visiting their web site at www.banditlites.com. So why is Bandit Lights pushing so hard to become much more energy efficient by December 2011? The same reason all of us need to look at our energy usage, to help keep our world here for many years to come. via Bandit Lites Strives for 80% Green by December 2011 | iSquint.net.